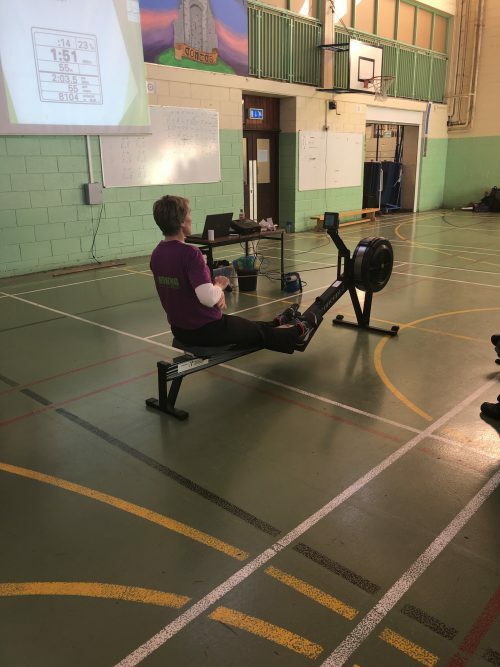 Rowing Ireland continue their support of our efforts here in the college to improve student fitness and growing awareness of rowing as a fun activity. 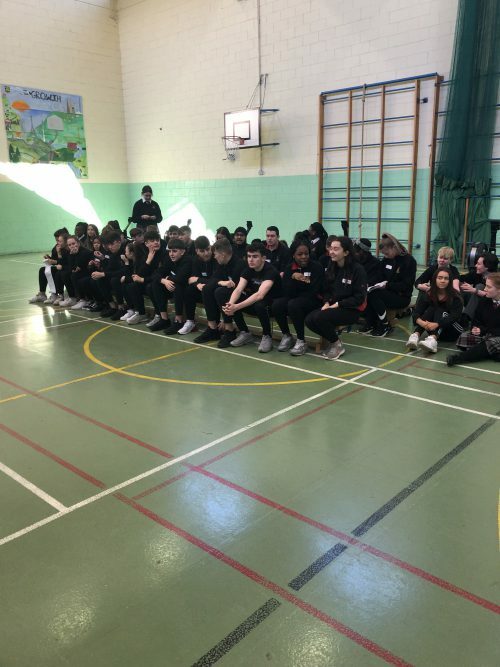 This week the college held a Transition Year Rowing workshop to encourage students to get fit and see the enjoyment of this wonderful activity. A very enjoyable morning and a great experience for our PE students. Well done everyone involved and thanks to Rowing Ireland and our PE Department team for organizing this wonderful event. 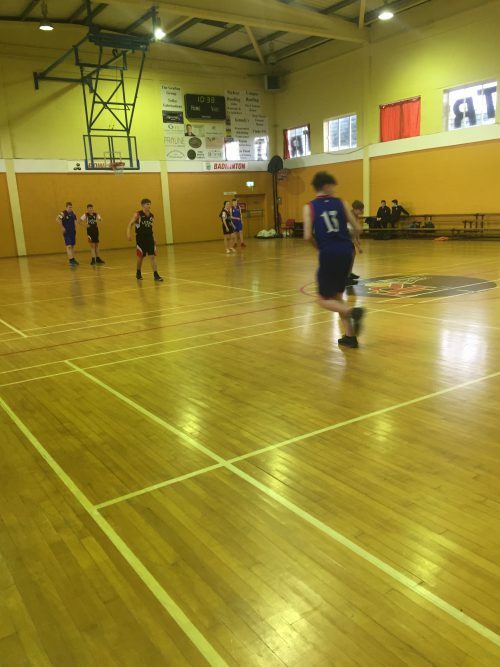 Hard luck to the Under 19 Boys Basketball team who lost their Dublin final this week to Old Bawn Community School. After a back and forth 1st quarter, with timely scores from Matthew Obaywana and Kingsley Okakpu, a well-drilled Old Bawn team eventually pulled away. Despite a hard fought final quarter and a great effort from all players involved the deficit was just too much. 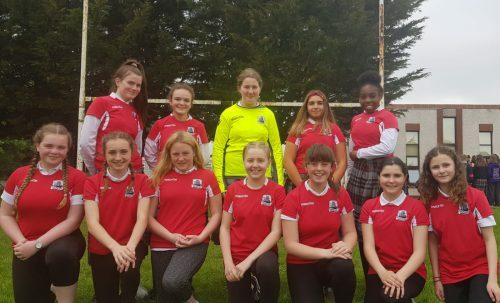 A special thanks to the dedicated coaches of Ms Quirke and Mr Phelan and to all those who came out the team and alos to Mr Morris and Ms Casey. 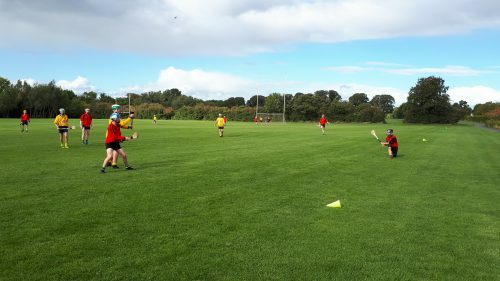 Lucan CC senior hurlers extended their unbeaten run in to a third season with victory over Moyle Park College. A strong wind blowing through Arthur Griffith Park made for an interesting spectacle. Playing with the wind in the first half allowed LCC to build up a comfortable 12 point half time lead. Sean Balfe opened the scoring with a brilliant goal. Charlie Keher scored 2-2 during this period, the second goal coming from a sideline cut. Aided by the strong wind Moyle Park came back at Lucan in the second half. 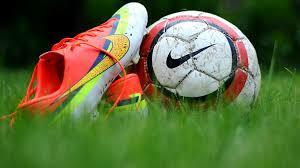 They created a number of goal scoring opportunities but a mixture of excellent defending and poor shooting confined their scoring to points only. 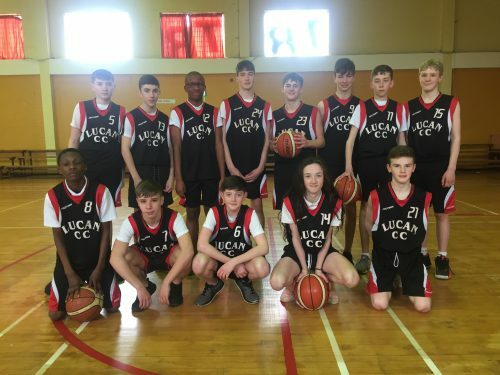 They did manage to outscore Lucan by 5 points during this period. 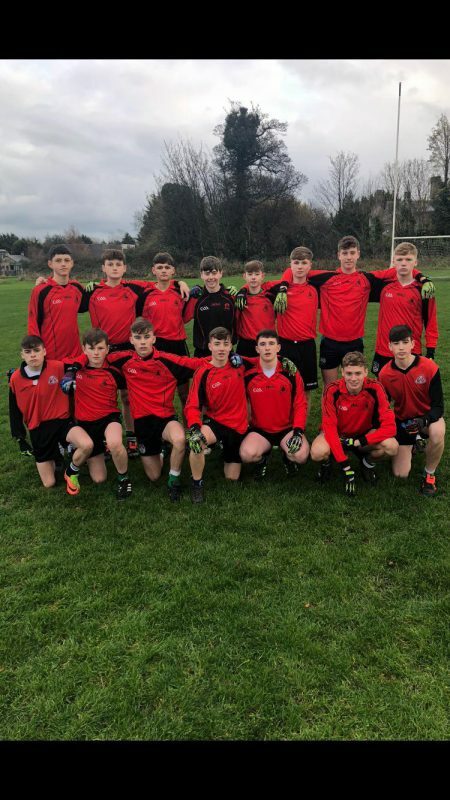 The game finished Lucan CC 3-9 v Moyle Park College 0-11 with Man of the Match Darragh Reid performing excellently throughout. 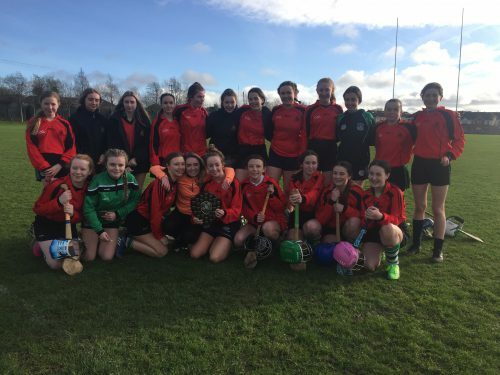 Lucan CC Minor Girls crowned soccer champs! 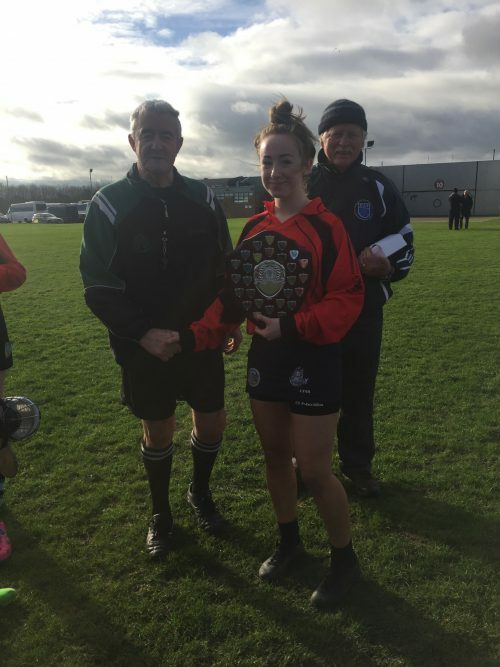 Congratulations to Lucan Community College’s Girls Minor soccer team who were crowned North Leinster league Division 2 winners today. 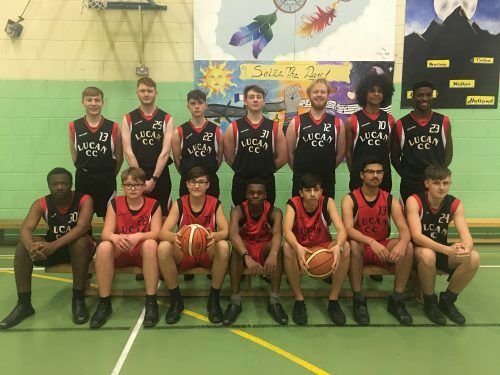 Lucan CC were crowned champions after meeting Lusk CC in the final. The team and their coach were ecstatic with the win and we all hope next year brings even more success on the football field.